Husbands love to feel appreciated. They are fathers, brothers, lovers and mentors, every day of the year. 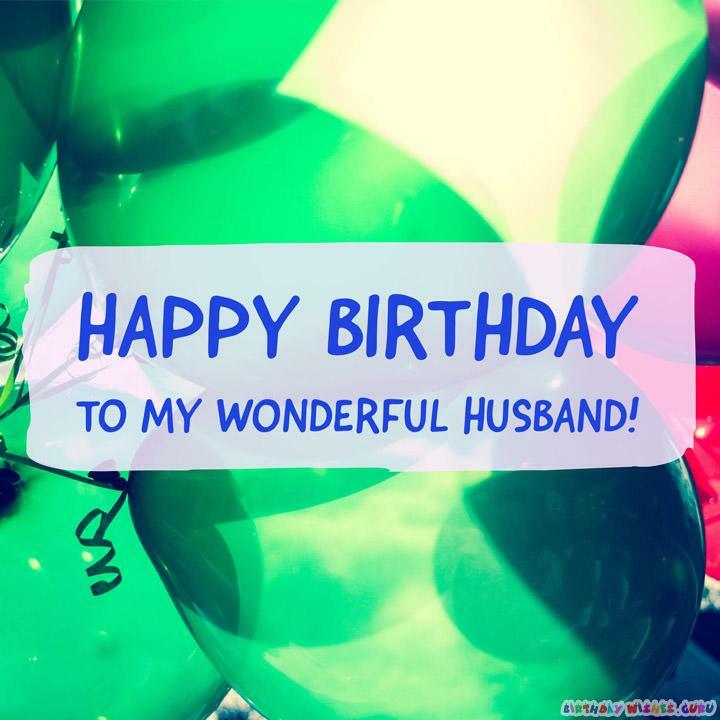 Your husband’s birthday is a perfect time to remind him of how much you love him and to remember all that he does for you. 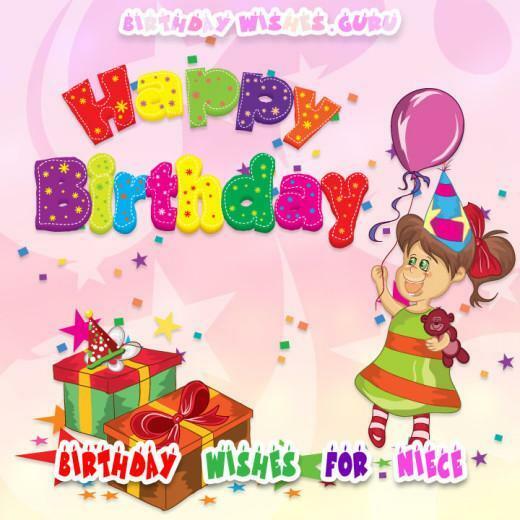 Here is a list of unique birthday wishes to send him on his special day. While he’s at work, text him a message. Use one of our sentiments, and it will touch his heart. 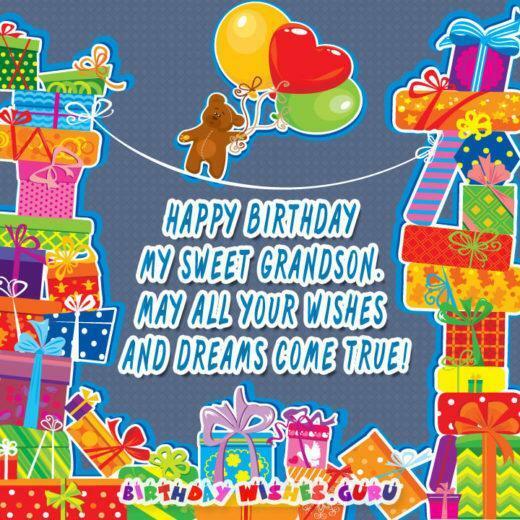 Add one of our select greetings to a card with his birthday gift. Tell him how sweet and wonderful he is. 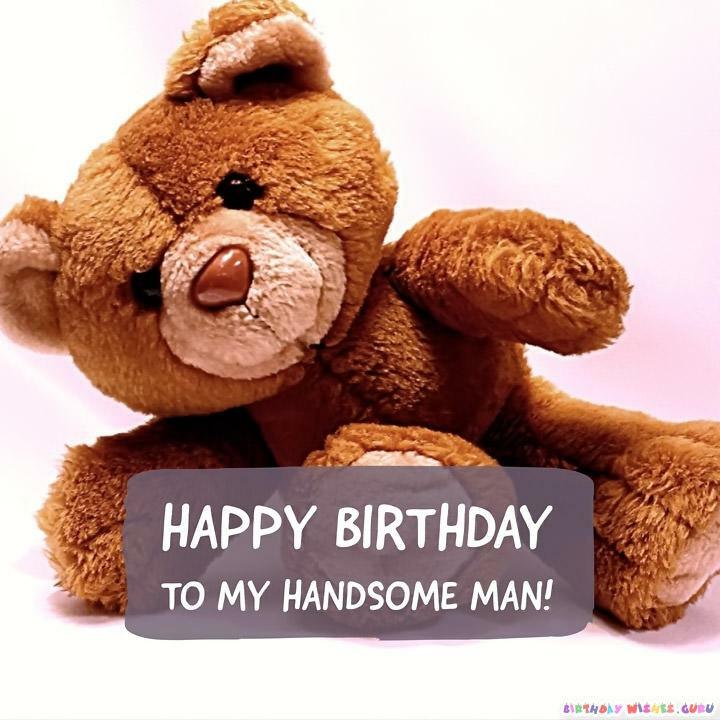 He will be impressed at how thoughtfully you have prepared his birthday celebration. If you take him out to dinner or cook him his favorite meal, write a note. Add one of our sayings to express your wishes for him, and give it to him at the table. It will make his birthday special. You are the father of my children and the ruler of my heart. No one can take your place in my affections. All love to you on your special day. I am so happy I married you. I want you to be happy always. Super love on this special day. Catching the sunlight in your eyes, the spark of love in your heart, sends me back to the moment I met you. Have another great birthday, my friend and lover. The dream of every little girl that grew up watching Disney princesses, is to meet a beautiful prince that will end all of her fears, and hold her in her arms while making her life a fairy tale. You, my dear, have accomplished that with ease. I love you, happy birthday. I never considered myself to be a lucky person. That is until I met you. Like every romantic movie I dragged you to watch with me. I feel like the heroine that met her prince, and he proceeded to make her life wonderful. Happy birthday. I wanted to use this day as an opportunity to tell you how special you are to me, and how special I’d like to make this day for you when I see you. Since words are cheap, I’m going to wish you to come home soon, so my actions can show the rest. Happy birthday! Every girl keeps saying that all men are the same. Obviously none of them have met the man of my dreams, you. I love you. Happy birthday! Your mother was right. You were a good catch. I’m so glad I was standing by with the net. Happy birthday, my prize! Happy Birthday to my best friend, my confidante, my rock, and most of all, my husband. I love you so much! As we celebrate your birthday, don’t just count the years you’ve been alive, think about the years we’ve had together. Those are the best. New wine to celebrate new love. Old wine for old friends. Mix well for a wonderful birthday. Much love. Next to you, I have everything. Away from you, I can only long for everything to return. May your birthday be everything you wish it to be. Enjoy the moment! Bliss was never this good before we met. 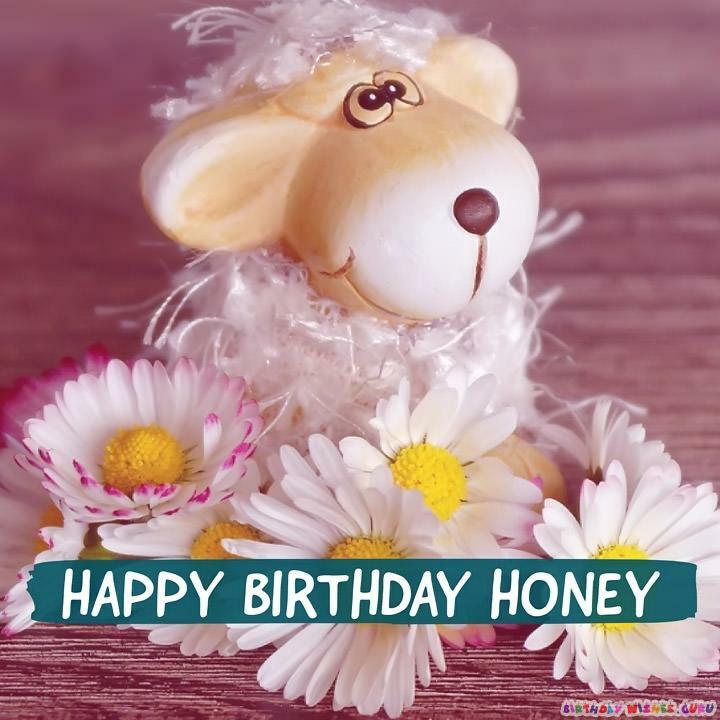 All happiness to you on your birthday, my dear one. I’m keeping the home fires burning until you get back. You are precious to me. Happy birthday from a heart that cannot be separated from yours. Best friends forever, we are now entwined in love. You mean the world to me. Happy birthday, sweet husband. On your birthday, I think we should run away together and start all over again, repeating every beautiful moment of our life together so far. Many happy returns! Birthday presents piled to the sky would give some idea of how great I think you are. Mountains of joy on your birthday! Thank you for your special light. Thank you for being you. Here’s another chance to celebrate. Blessings to you on your birthday. I looked for my heart, to wrap it in gold and give it to you. I found out, however, that you already had it. What else can I give you? Nothing compares to you. Let’s go out and celebrate how special you are with a unique and incomparable evening together. You are Husband of the Year! Only you send me. So I’m sending you this message to remind you how much you mean to me. Have a great day. See you soon. You were a cute kid, but baby, look at you now! Every year just adds a little more character. Here’s to you, good looking. All the laughter, all the joy, all the memories, girl and boy, take us down a path of fun. Happy birthday, Number One! Beloved husband, trusted friend, I look to you again and again. For your love, for your light, I celebrate you today. May your birthday be bright. Today is more than a celebration for you. For me, I celebrate that you are here to be in my life. Happy birthday! I searched the world over for my other half, today on your birthday, I am glad that I found you. No matter where you are, or what you doing, remember on your birthday that I will always be right there beside you. On your birthday, I remember all the times I’ve lived, laughed, and loved, and know that they’ve all been with you. Birthdays are more than just for counting the years, they are counting the years I have known you and have loved you. Through all the dreams we shared and the storms we’ve weathered, I’m happy that everything has been weathered with you. Happy Birthday! Anything I give you on your birthday cannot compare to the love that I feel. Thank you for being in my life. On your birthday, let me remind you that my first thought and my last thought of each day is always of you. In darkness and in light, in despair and in celebration, I am always there for you, just like you are there for me. Happy Birthday! Happy birthday to my husband, the funniest, kindest, most loving person I know. Today is as much a party to me as to you. Age is just a number, and love cannot count. Happy birthday is just a pair of words and love cannot read. Because of this, we grow stronger through the years despite time. I love you. I wake up beside you and feel lucky to have you. On your birthday, that luck feels more like a blessing. I want to wish you a Happy Birthday, not because I have to or because I want to, but because I love you. To the man who loves and cherishes me as much as I do so for him, I love you and say Happy Birthday! Love grows stronger through the years, this is why I celebrate your birthday, as another year we’ve grown stronger. Your birthday is as great to me as to you, because it means I was lucky to know you for another whole year and I get to love you for another. I see you every day and love you just a little more, on your birthday, that love only grows tenfold. I spend your birthday counting the years I’ve loved you and I feel blessed to have such a wonderful husband.